RETURNING PRESCHOOL STUDENTS WHAT'S NEEDED? As we prepare for next school year, we would like to share important registration information with you. There are some changes this year, so please read this information in its entirety. All of our returning students must register and there are three steps to registering for the 2017-18 school year. 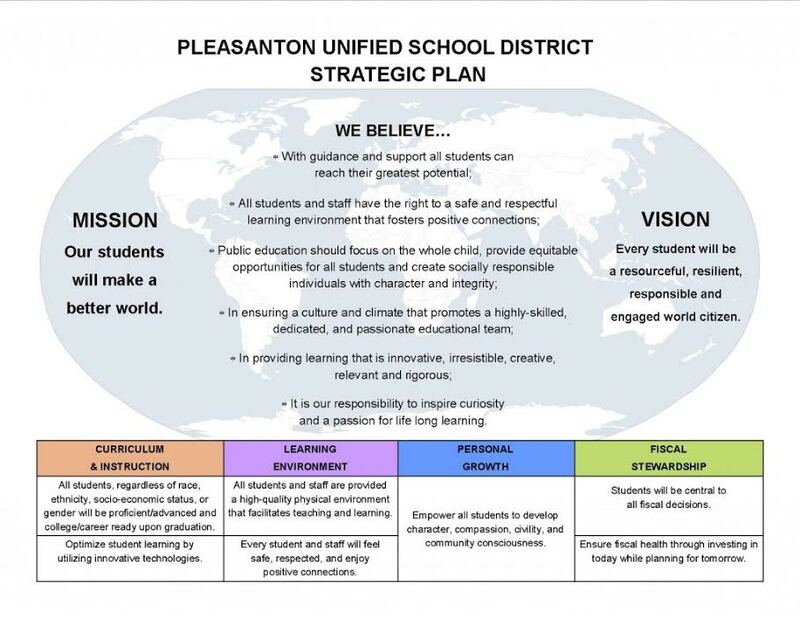 Details on each step are outlined below, and PUSD will be sending additional information in July. NEW THIS YEAR – ALL voluntary classroom donations will be made online. These donations go directly to teachers for use in their classrooms and will include the cost of the annual trip to the Pumpkin Patch as well as the emergency kit for your student. Teachers will not be collecting checks or cash in their classrooms the first week of school, so, if you choose to donate, please donate online or bring a check to registration. As usual, your ability to donate will in no way affect the program offered to your child. Donate to PTSA and/or Pleasanton Partners In Education (PPIE) to support school wide projects including technology on campus. Tuition for iPALs will be due at this time. You will receive a letter confirming your placement and the tuition that is due for the first trimester in early August. * All families returning to Harvest Park will be required by the district to produce TWO current (within the last two months) documents to show proof of residency in Pleasanton. These documents can be a PG&E., water, garbage or cable TV bill, a lease document or close of escrow papers. Please note that parents or guardians without TWO proofs of residency will not be able to continue with the process of registration. If you are unable to attend registration at the above time, you may register in the office after 9am on Wednesday, August 9th. *Please note that this time is open to all Harvest Park families so it would be better to register on August 7th as this is set up specifically for our preschool families. On or before your child’s first day of school please download, complete and return the following to your teacher.